The thought of planning a wedding takes you into a dream land where everything is unique and fascinating. 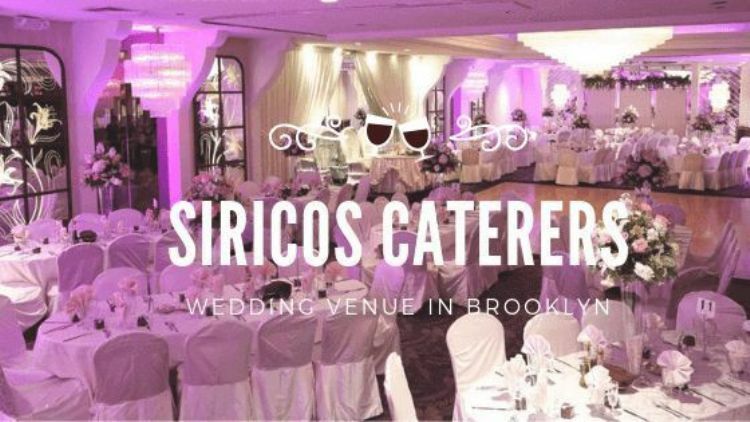 Anyone who plans a wedding in Brooklyn wants to make an impression of style where guests can’t refrain from admiring the Bride and Groom, the floral arrangements, the decor at the wedding venue in Brooklyn and the food too. Make a photo wall with the photos of the memories of your first date, the moment when you proposed your partner and other special moments you shared together. Take a snap-shot of some of your past Facebook or Instagram posts and maybe even show some comments from guests at the event to get folks laughing and remembering your journey together. Hang your flowers instead of occupying space on the table by creating centerpieces that are tall and flowing or sit on a pedestal so they have a smaller footprint on the table. Pampas grass is being used for decoration by wedding planners in Brooklyn to make the place authentic and lively. Lit scented candles to make the venue luminous, make the guests feel as if they are attending a royal wedding and let the fragrance of love permeate the air. The appearance of opulent cakes in royal weddings has enticed people to bring cakes with metallic touches, rippled icing, personalized monograms, decorative finishes, show-stopping sugar flowers, and regal piping in their wedding ceremony cakes as well. Wedding Planners in Brooklyn are also coming up with creative and innovative ideas for desserts and Viennese hour. Let the people talk about you on social media, create a hashtag for your wedding and have fun with it. 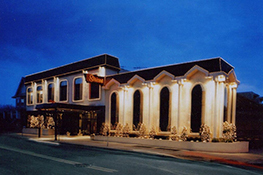 Many couples even create a website or event page with all the information regarding the wedding. Use of herbs like rosemary and lavender is also gaining traction these days. They are calming and soothing and help to create an elegant atmosphere. Keep in mind dietary restrictions while planning the menu as people are getting more concerned about health and fitness, you can put more vegetarian dishes, and seasonal foods on the menu. 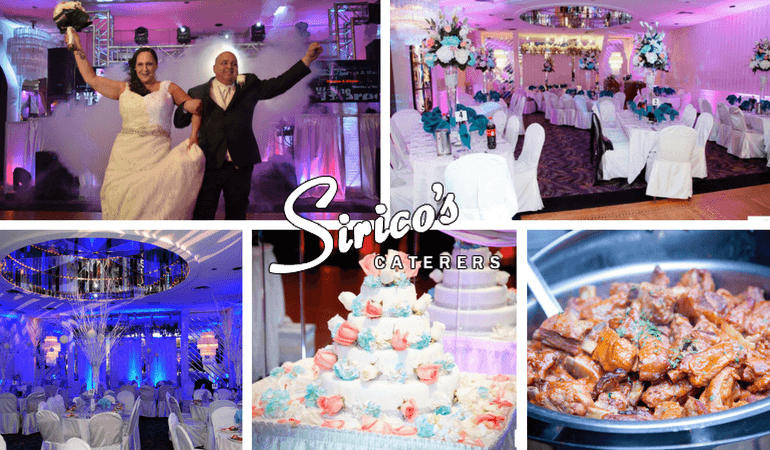 Desserts should be served in the carts or passable trays to keep the party going strong so that the people dancing on the floor do not have to stop what they’re doing to get desserts.They should be served in a convenient area to ensure uninterrupted time on the dance floor. Make the chemistry of mixology work to your benefit to make cocktails more exotic. Let your guests taste something new at your wedding ceremony. 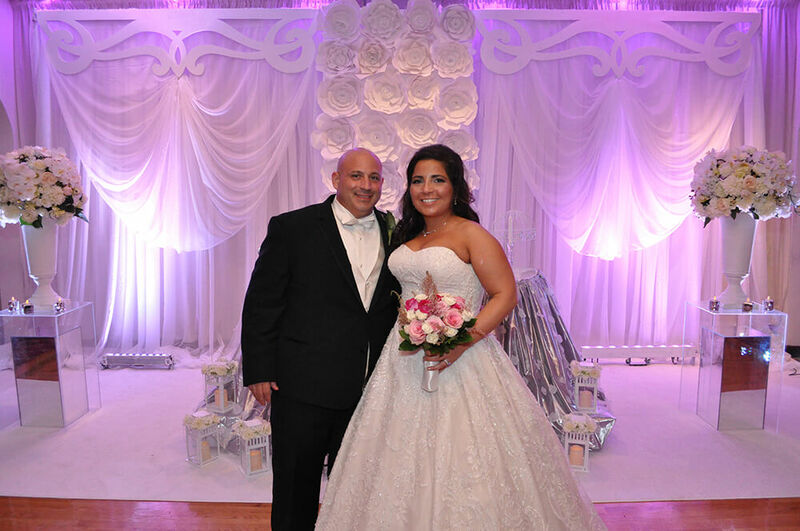 Your wedding planner can help you with ideas or you can go on Pinterest to look for some of your own. Make the important people in your life feel special and let the whole world know by putting messages for them at the table and letting them share with one another. 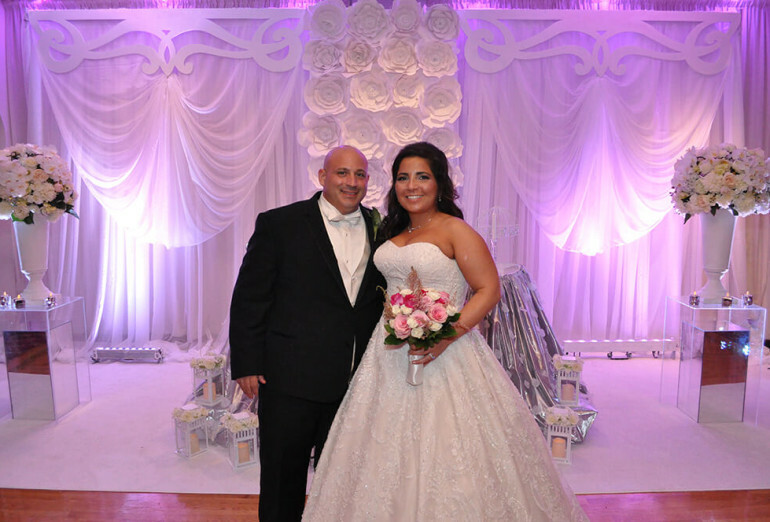 Ask your wedding planner in Brooklyn to suggest some creative ideas to display seating plan. 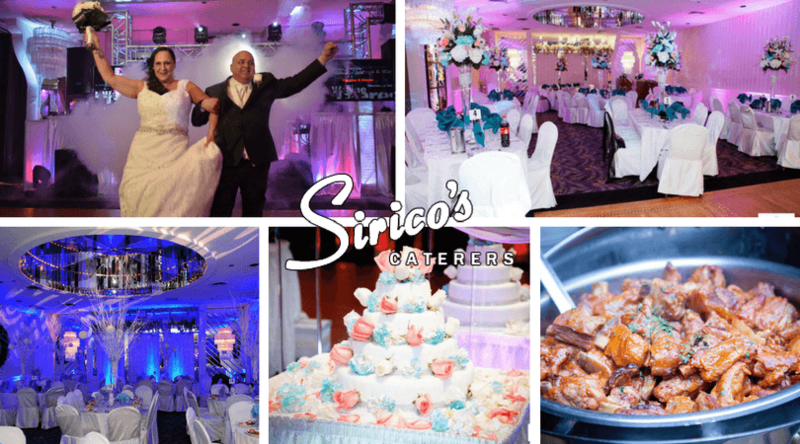 The right combination of your ideas and experience of the staff and managers of Wedding Venue in Brooklyn can make your wedding celebration unique and unforgettable.